Please know that by clicking on the "Next Blog" button in the top right corner of this page OR the flickr photo link in the sidebar, you will be directed to an entirely different site and away from 222mission.blogspot.com. Once you leave this blog, the views, comments, ideologies, thoughts, opinions, world views, theologies and any lack thereof are not necessarily endorsed by The Bible Church of Little Rock and it's leaders. 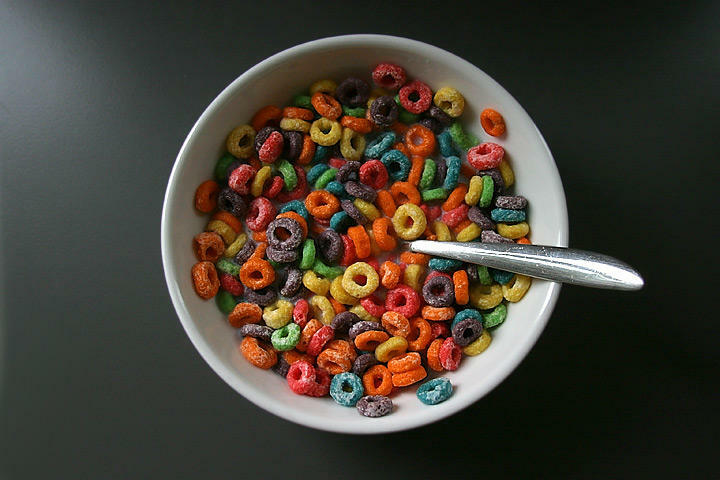 I.e., Beware, there are some real fruit loops out there...just a click away! The 222mission leadership is about to begin reading David Wheaton's book, University of Destruction. You can read excerpts, like the one below, and find out more about this book at www.DavidWheaton.com. Let us know what you think. To glorify God in everything we do, including Bible study, friendship, and service (1 Corinthians 10:31). To grow in holiness by encouraging one another towards love and good deeds (Hebrews 10:24-25). To make disciples of all nations (Matthew 28:19-20). Our hearts beat for the lost, especially those in our age group.